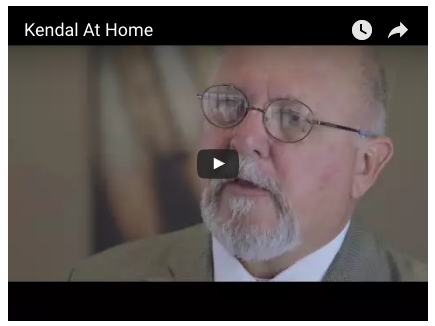 Learn more about fraudulent sweepstakes warning signs to watch for in this short video clip. See how you can use the Better Business Bureau to protect yourself from scams in this short video clip. 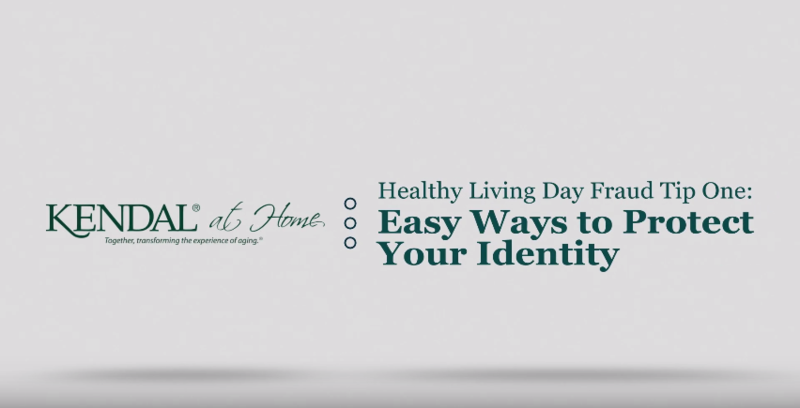 Get some easy ways to protect your identity in this short video clip. See why older adults are often the target of scams and what you can do to protect yourself. If you are planning ahead for your health and wellness needs, you may start wondering, "How do the options in my area compare?" 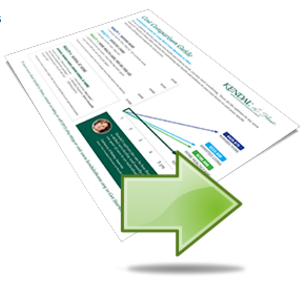 This sheet helps you compare the costs of care. There is a lot to contemplate when planning for your future, and we want to help you with the decision making process. 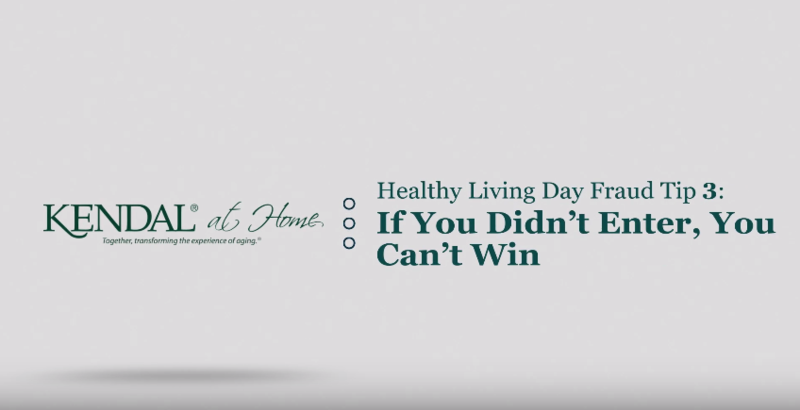 Get information straight from Kendal at Home members about how Kendal at Home’s unique aging in place program has helped them live their best lives. You have a lot to consider about retirement living options. 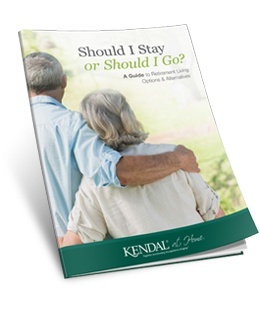 This free guide gives you the information you need to choose the retirement living option that’s right for you, and even explores an alternative you might not have known about. Get started planning for your future today. 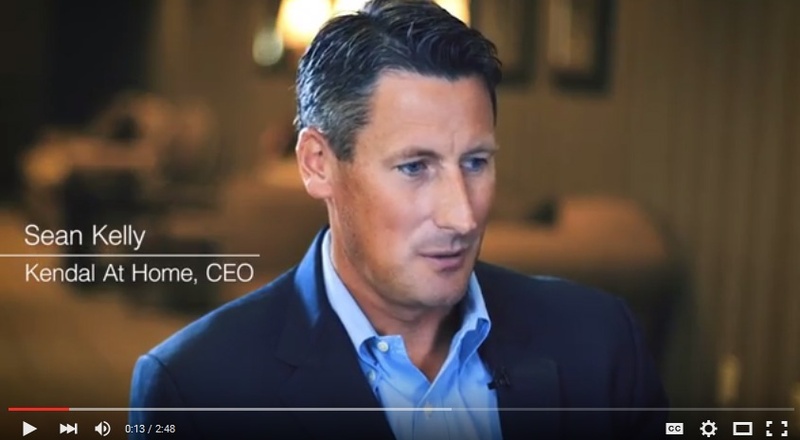 Meet the new Kendal Corporation CEO Sean Kelly and hear what he has to say about the future of Kendal at Home, aging in place and getting older in today's world. Despite all the planning, you can’t really know how you’re going to live in retirement until you’re actually there. But being armed with information—and a little inspiration—can help you make a less stressful transition into retirement, and help you make the most of this new stage of life. 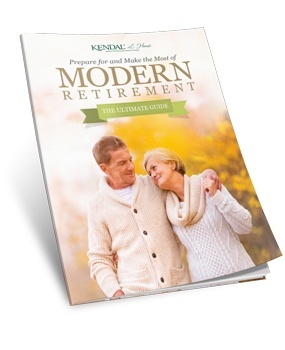 Whether you’re already retired, or planning ahead for this transition, this guide can help. 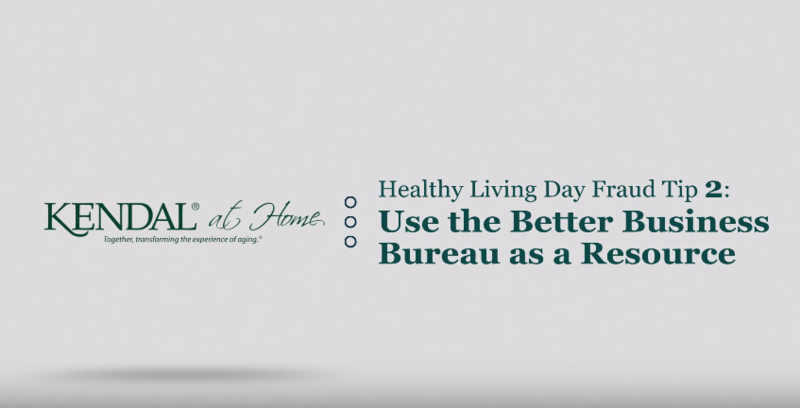 Many older adults who are considering aging in place often ask themselves how they will continue to take care of their home. 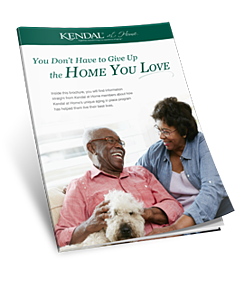 With this helpful sheet, learn how you can stay in the home you love as you age without the worry of home maintenance.